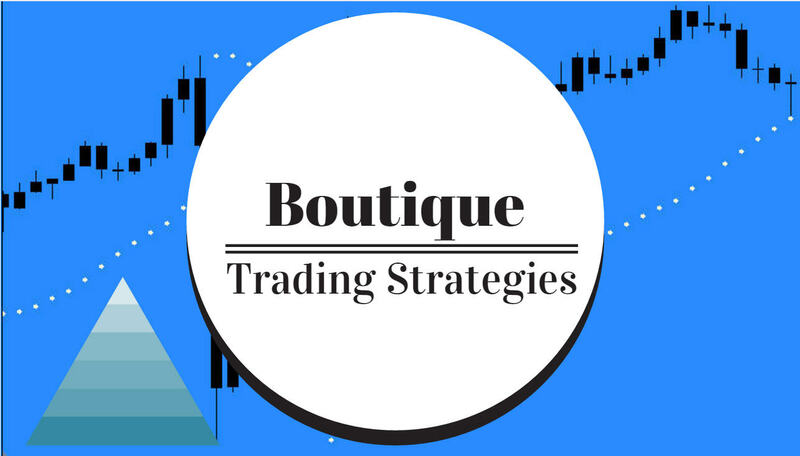 boutique trading strategies: Which Way For Oil? Oil Price is sitting just under $50.00 this morning and it has been there for a few days. It seems that China is temporarily easing off imports although the domestic production is gradually decreasing. The OPEC group has not made a decision as of yet to extend their production quotas. Russia is ready to bring on new production if OPEC decides to eliminate their quotas. Thus the speculators are going to have to wait for news before jumping into oil again in a big way.